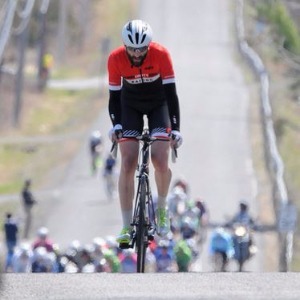 USAC Cycling coach in Manchester, NH working with cyclists of all kinds both local and around the country. I work as part of Dalzell Coaching (www.dalzellcoaching.com). Joe Siegel’s passion for endurance sports began by cycling across the country twice in events to raise funds and awareness for cancer research and patients. From there he transitioned into a short course triathlete and finally into a cyclist where he is currently a Cat 2 racer. His background in Chemical and Systems Engineering has led to a holistic view of endurance athlete “system”. All parts are important and contribute to confidence and success on race day: Training, diet and nutrition, gear and equipment, fitness, mental acuity, work/life/training balance and race day strategy. A good coach will provide input, guidance and advice over the entire system and this is the philosophy Joe tries to implement for all athletes, including himself. Success. Coach Joseph Siegel has been notified of your message.